The conviction and sentencing of the final accused in the 2015 attempted murder of a man in Richmond in April 2015 occurred today. 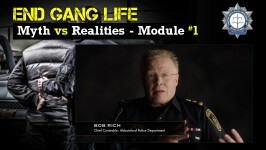 The CFSEU-BC investigated the attempted murder of a man well-known for gang involvement and criminal connections since a failed attempt on his life in Richmond on April 10th, 2015. After learning of the incident days after it took place, CFSEU-BC took conduct of the complex multi-jurisdictional investigation that spanned the country. Investigators believed that this was a highly planned and targeted attempt that saw contracted hit men travel to British Columbia from Ontario for the purposes of killing the intended target. The attempt was unsuccessful and the intended target, who is not being identified, was unhurt. See original release here. The investigation continued into the summer of 2015 and charges were obtained against two men, Knowah Truth Ferguson of Hamilton, Ontario and Gino Gavin McCall also of Hamilton, Ontario. Today Knowah Ferguson was sentenced to a total of 11 years, 7 years for the attempted murder and 4 years for conspiracy to commit murder. He was given credit of 1,623 days in custody, leaving a remaining sentence of 6 years 202 days. 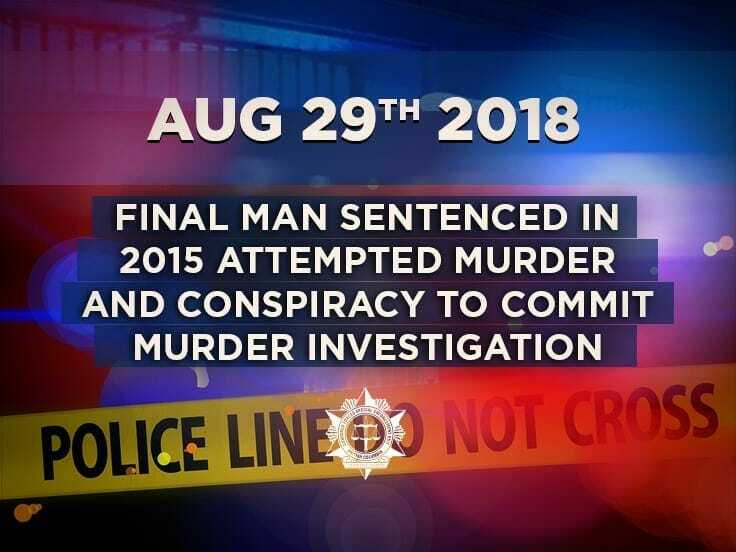 In November 2017, Gino McCall was sentenced to 7 years for conspiracy to commit murder. At the time of their arrests, Ferguson had no prior criminal convictions and McCall had a criminal record that included convictions for robbery, break and enter, and other property-related offences. The CFSEU-BC would like to thank the Richmond RCMP, RCMP Hamilton-Niagara Regional Detachment, Hamilton Police Service, and Vancouver Police Department for their support and assistance in the investigation.